Want a unique, affordable, fun and special birthday party? We offer martial arts birthday parties to our Jang Star members. The birthday boy/girl will show off his/her martial arts skills to all of his/her friends and all party guests. All friends and guests will participate in games and martial arts lessons. Kids will have fun and parents can relax while we take care of everything! What are you waiting for? 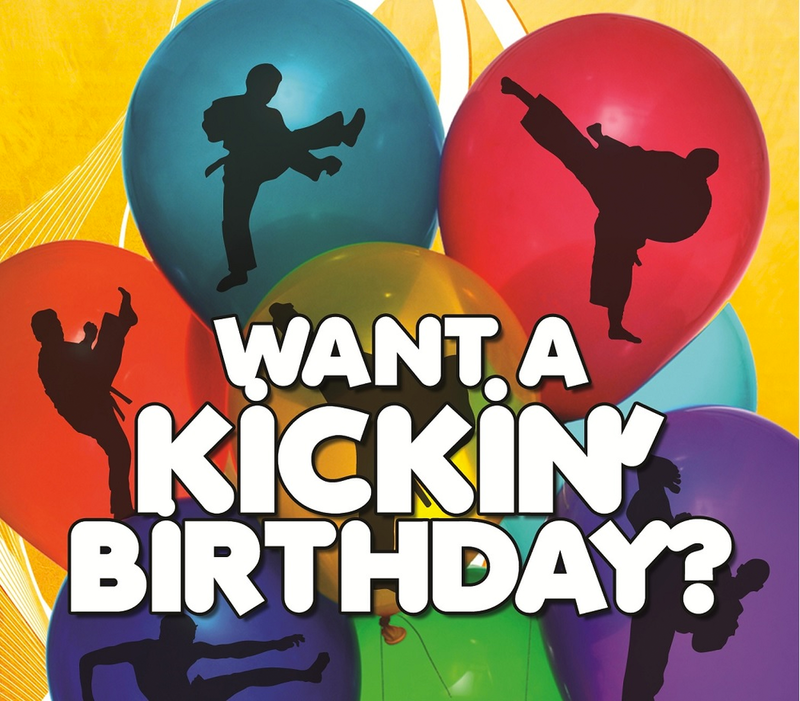 Book your child's birthday at Jang Star Taekwondo School today! Happy Birthday Black Belt Jadon! Happy Birthday Black Belt Marco! Pokemon Themed Birthday Party! Happy Birthday Little Einstein Emilio! Ninja Themed Birthday Party for George!